A new Autograph Collection Hotel, the Bankside Hotel, has just opened in London. We take a look inside this new design led hotel in the heart of the capital. Just a stone?s throw from Tate Modern, British Film Institute and Borough Market, the 161-room hotel has airy interiors, a chic restaurant and bar, a lot of new commissioned work from emergent and established artists. Dayna Lee of Los Angeles? 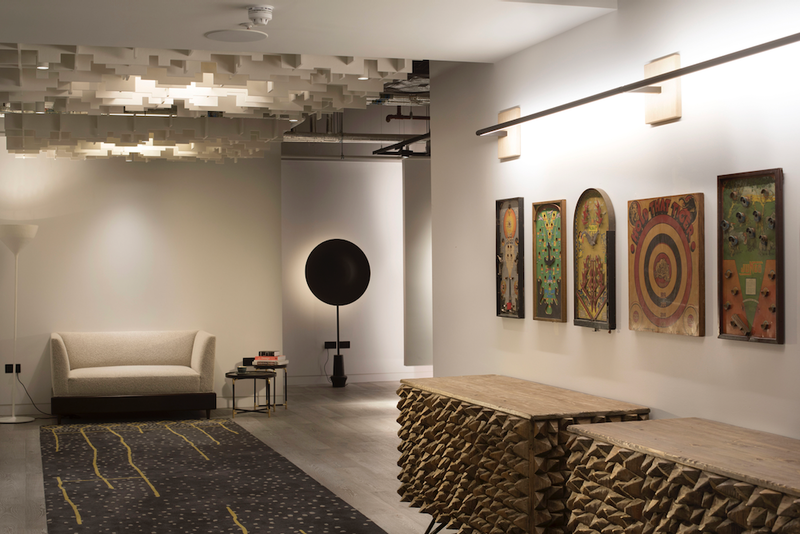 Powerstrip Studio is the design visionary behind this new six-story, luxury boutique hotel for creative working professionalsand has subtly embedded the historical ethos of its SE1 surroundings within the aesthetic.